The accountant is accused of fraudulently transferring money from MTN’s bank account to her own for almost two years. 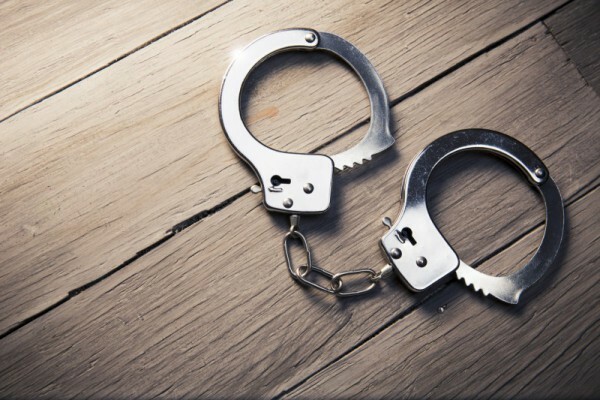 An MTN financial accountant was arrested for an alleged fraud totalling nearly R24 million, the Directorate for Priority Crime Investigation (Hawks) said on Thursday. The accountant was arrested by the Hawks’ Serious Commercial Crime Investigation unit at the network provider’s headquarters in Fairlands. The 42-year-old suspect is accused of fraudulently transferring money from MTN’s bank account into her personal account between July 16, 2015 and April 4, 2017. “The bank contacted MTN management about suspicious transactions made into an individual’s bank account. Further investigations revealed that the account number belonged to a financial accountant at MTN. The woman faces fraud and theft charges.